Due to Christian persecution in Pakistan, a desperate family of 4, who have already lost a sister to the violence, are living in exile in Thailand. 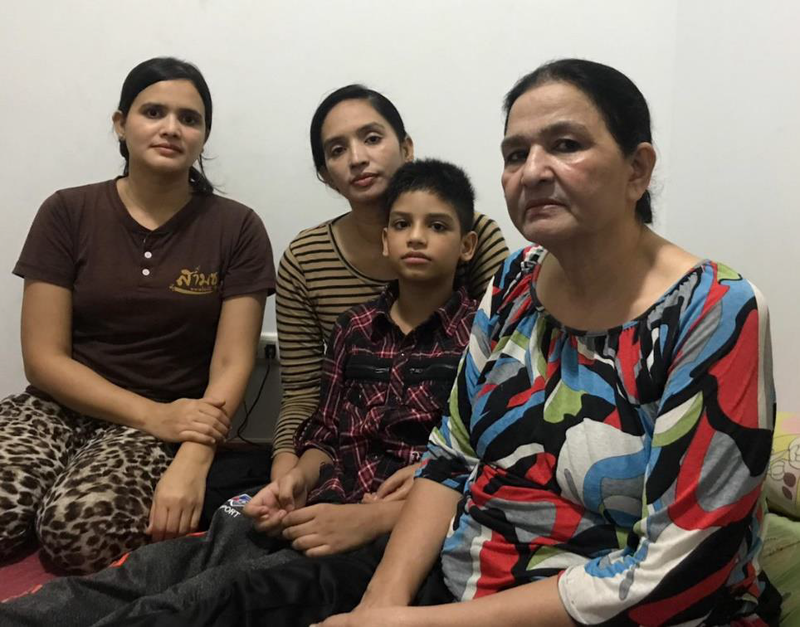 They have been living in a cramped 1-bedroom apartment where they are unable to enjoy sunshine and fresh air for four years. They fear being found and deported. We have been in communication with this family for over 2 years. This Catholic family desperately needs our help. Long suffering, they seek safety and a better life here in Canada. 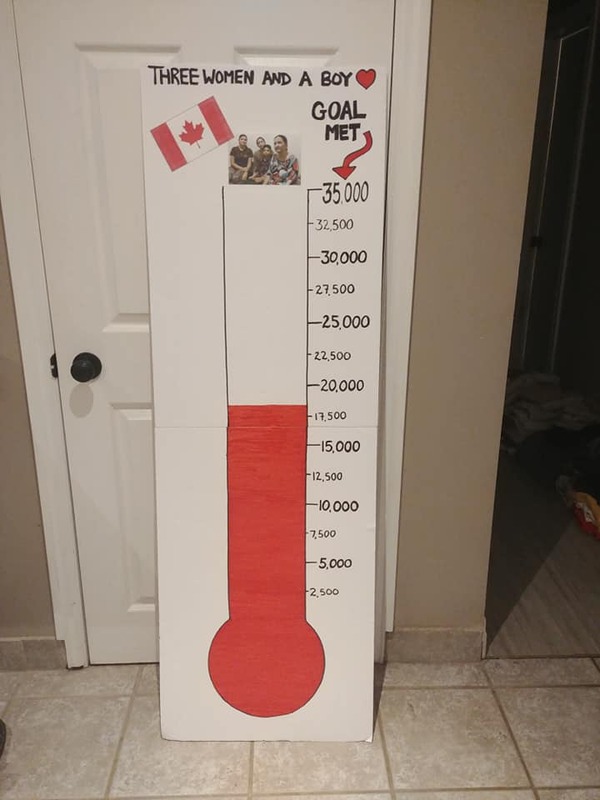 Please help our Parish Refugee Sponsorship Project achieve this goal. We welcome you to partner with us to raise funds to end their suffering. Thank you. We are looking for volunteers to give their time, efforts and/or monetary contriibution to assist this initiative. We can end their imprisonment and suffering with your help. 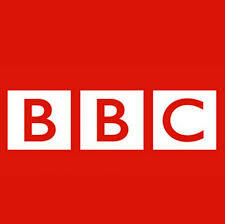 A documentary by the BBC on Christian persecution in Thailand. A family that’s fled from being beaten, persecuted and forced to change their faith is seeking refuge in Thorold. 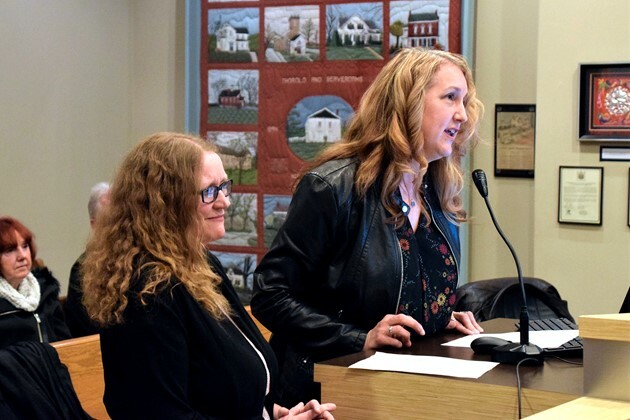 Thorold residents Karen Head and Angela Braun appeared at council Tuesday night, asking for the city’s support in hosting a charity hockey game to change the family’s lives. A recent article in the Toronto Sun detailing the persecution Christian families are facing in Pakistan. A Go Fund Me account has been created for the family. 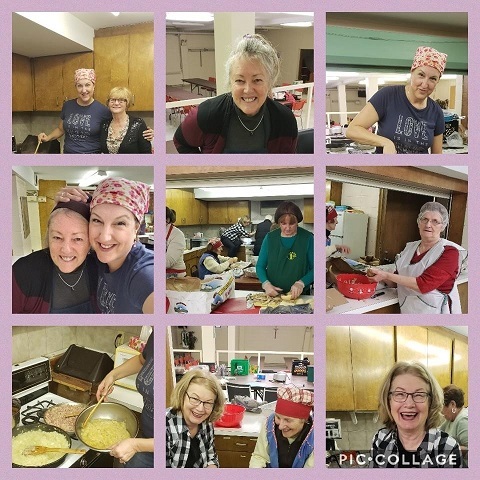 The Perogi baking took place last Thursday and Friday to raise money for the St. Patricks Parish Refugee Project.You can order your perogies from Branches Catholic Ministries, Karen's Facebook page or at Denis Morris. 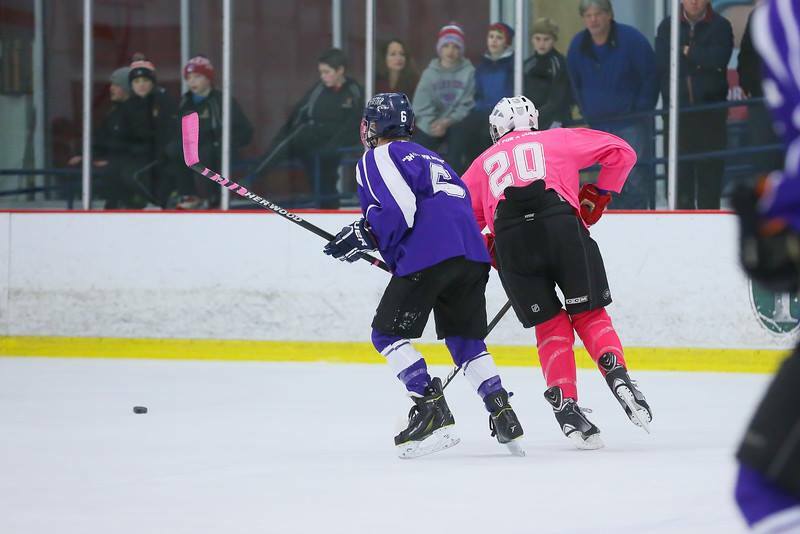 A Trivia Night will be held to Benefit Three Women and a Boy. Please contact Karen or Clyde Head @ 905-964-3150 for tickets. There are sponsorship packages available.